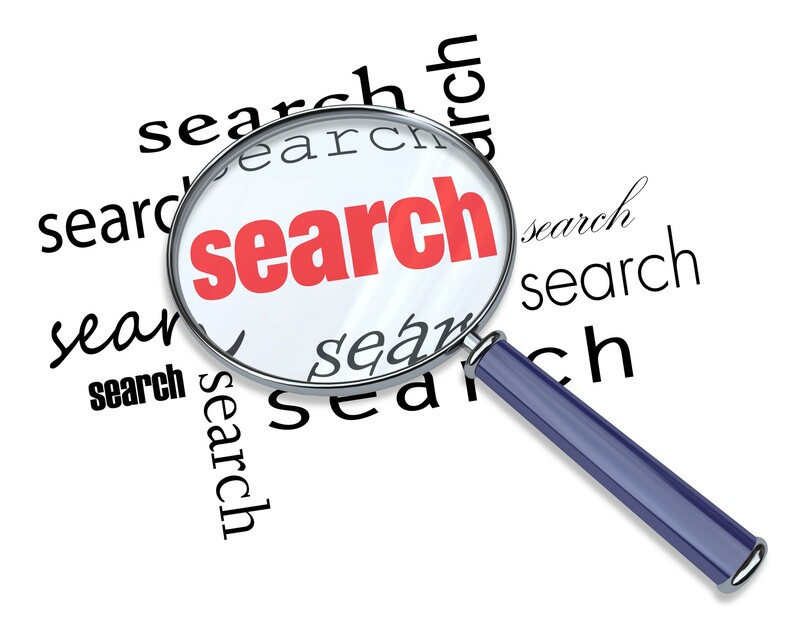 Search for books, articles, news and more in our library discovery service. When you find the book you want you'll see its shelf number, this will help you find it in the library. For online items, like ebooks, click on the link to read it or download it! Emerald is a leading publisher of journals in management and library and information services, engineering, applied science and technology. Info4Education contains full text of Standards, books and journals pertaining to the regulatory aspect of the Irish and UK Construction Industry and Occupational Health and Safety. I'm Kathryn Briggs, your subject Librarian for Construction Management, if you need any help just ask in the Library or email us. This is an introductory guide to help you find key, academic resources while studying construction management and show you how to make use of them. Hopefully, it will answer most of the questions that you have about the library resources.